Avoid Higher Insurance Rates After a Traffic Ticket! It’s not easy to anticipate exactly how much a traffic ticket will cause your insurance premium to rise isn’t it? The more violations you have on your driving record, the more are the chances you’ll end up paying with severe violations. 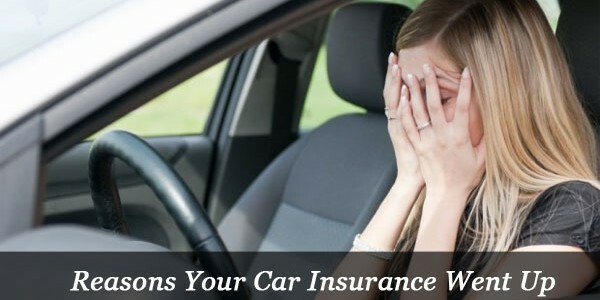 When auto insurance agencies decide on an appropriate rate for you, your driving record becomes their biggest tool. If your driving record shows that you have violated a number of traffic rules, your insurance company would probably think that you are always prone to an accident, which ultimately costs you to pay a hefty amount of money. 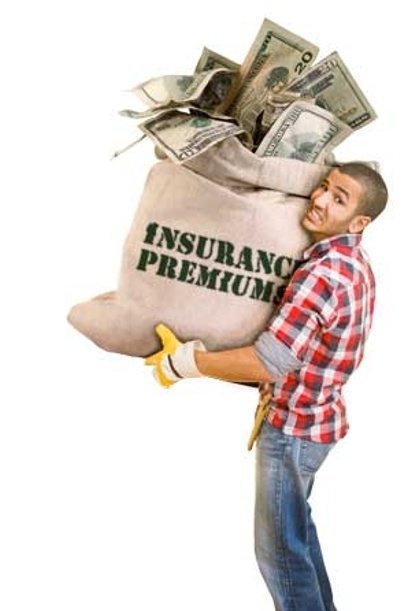 There have been an umpteen number of cases where insurance premiums have been increased to an astounding 10-30% for the year for just a single violation. You’ll have to multiply that by 3 years because it’s the minimum length of time it will be present on your record. The most direct cost of the traffic ticket will be the penalties put on you by the court, which are typically in the form of fine and a ticket on your driving record. The exact fines will be determined by the respective state, so it is useful to take the time to learn the laws of your state of residence, neighbouring states, and any state you plan on driving through for either personal or business purpose. Common violations include speeding, driving while being intoxicated, disobeying traffic signs, failure to give a signal while turning, reckless driving, expired or missing documents, and not wearing a seat belt. One way you can convince them to drop your rates is through attending a DMV certified traffic school. Once you get a certificate of completion; and know these defensive driving techniques, you can easily get a insurance discount in many states that can save you from the hikes from violations. Are Any Points Removed Post Traffic Education? Points are one of the most costly things present on a record, the point reduction associated with a class can vary due to difference in every state’s rules and regulations. Some states only allow two courses in a year for your point reduction, as some only prevent certain speeding tickets from coming on your record. As each course only pertains to a single moving violation, it will only remove one point from your record everything depends on the kind of course you are taking. Does Traffic School Offer Discounts? Some classes and courses label themselves as a discount school, based on the fees there are different factors which are to be considered prior to any discount. Based on the state, county, speed of a ticket, and the desired traffic school all reflect the discount you might receive. Many classes offer discounts to military veterans and seniors, asking your DMV or class desired beforehand is advisable! ← How’s My Driving? 3 Sneaky Ways to Rate your Driving!